Seton's Turn Lights Off Signs are backed by our 100% Satisfaction Guarantee! Select from a wide variety of Turn Lights Off Signs at competitive prices. Plus most of our top-quality Turn Lights Off Signs are in stock and ready to ship today. 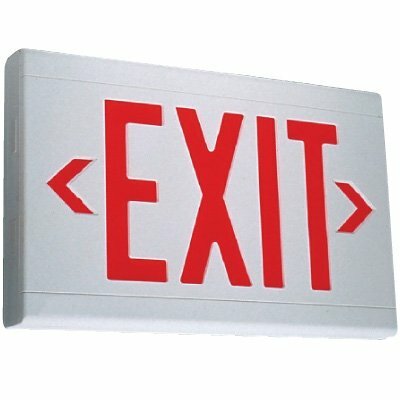 Photoluminescent exit signs don't require electricity or batteries to save you money on energy costs. Keep workers safe during an emergency and save on energy costs with LED exit signs.